Click the links below to go to the online store. We ship wines and liquors to all five boroughs in NYC, including Queens County, Brooklyn, Manhattan, Bronx and Staten Island. 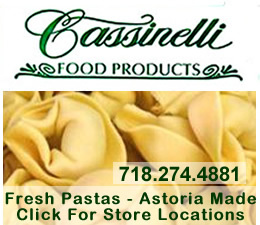 We also ship to Nassau and Suffolk Counties on Long Island and to 33 of the 48 contiguous states. 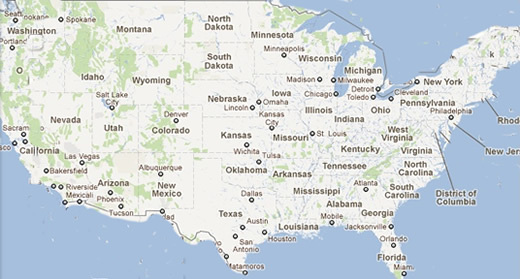 Scroll down the page to see a list of states to which we ship. Now and through April 30th, we're offering the following specials. Click on the bottle icons to go to our website where you can purchase the item. 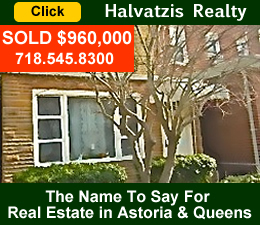 As we're based in Queens, you can expect to receive delivery within two days. 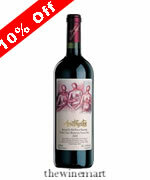 You can buy these wines at a discount online. 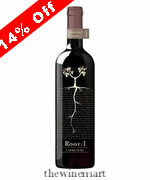 Click here to purchase from the wine mart. Thewinemart.com was established in 2010 in New York City as part of a group of online stores coming out of 1888buywine,Inc. This new online service is the result of the combined experience of two young entrepreneurs with more than 15 years in the wine and liquor industry. 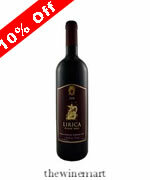 Thewinemart.com offers a vast selection of wines and liquors from around the world. The commitment of our company is to provide the best deals from our wine and spirit providers and guarantee great satisfaction to our customers with a fast and prompt delivery. Our team of wine experts has a great passion and dedication to serve our clientele as expediently and secure as possible. 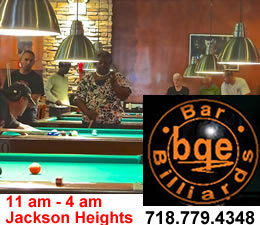 They are always ready to answer any question and give recommendations upon requested. As a young company, we are open to any suggestion to improve our quality of service. Thanks to the close relationship with our suppliers, we are constantly prepared to find any other product that may not be posted on our website. Therefore, if you are looking for something in particular we will be pleased to find it for you. We understand that the safety of our clientele is extremely important. 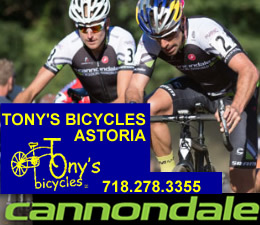 Customers can shop and pay directly on our website or using PayPal. We help minimize fraud with data encryption, anti fraud risk models and fraud-detection techniques, address verification service and card security code. One of our main concerns is to safeguard your information. We are thankful to our loyal customers who gave us the opportunity to serve them and also help us to improve constantly. Today we go to the whole United States territory ensuring a pleasant experience. The Wine Mart is a virtual online wine and liquor store. You must be 21 years of age to shop and have a vaild credit or debit card. 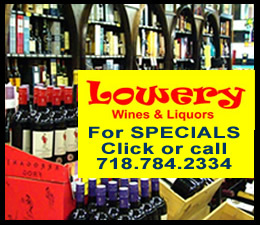 Click here to view the current wines and liquor specials in Queens offered by thewinemart.com. 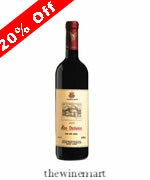 The following is a slideshow of some of the wines and liquors that are generally in stock at thewinemart.com. This should give you an idea of the kind of wines and liquors you can purchase at our online discount wine and liquor store in Queens. 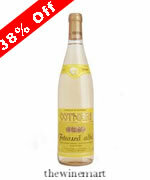 At thewinemart.com we carry a full line of alcoholic beverages from all around the world. Here are just a few of the products and a few of the brands. 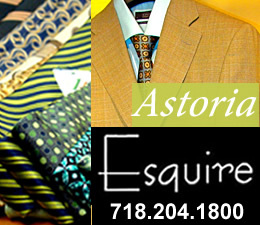 We also carry high end specialty products that are unique in the world including limited editions. We ship wines and liquors to all five boroughs in NYC, including Queens County, Brooklyn, Manhattan, Bronx and Staten Island. 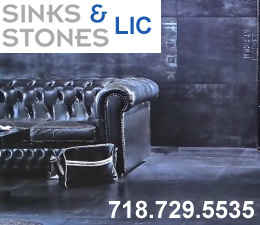 We also ship to Nassau and Suffolk Counties on Long Island and to 33 of the 48 contiguous states. States we don't ship to include: Alabama, Arkansas, Delaware, Kentucky, Maine, Maryland, Massachusetts, Mississippi, Montana, New Jersey, Oklahoma, Pennsylvania, Rhode Island, South Dakota and Utah. Telephone: 646.626.6768 between the hours of 9 am - 6 pm EST. 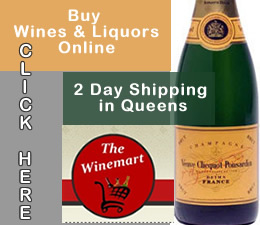 Click this link to view the website of thewinemart.com where you can purchase buy wines at a discount online in Queens.